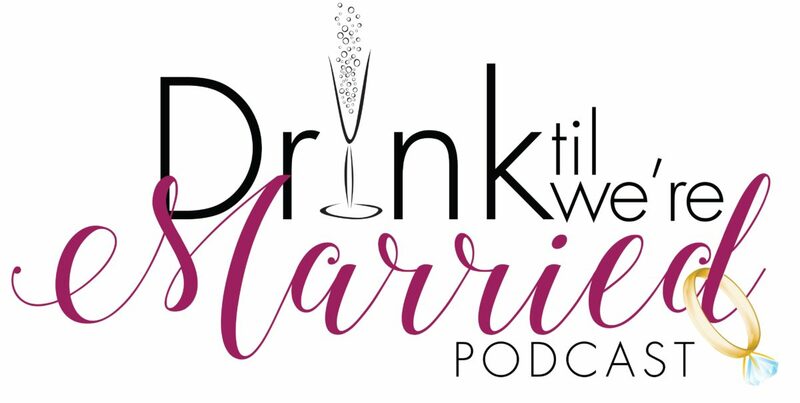 On this episode of Drink Til We’re Married Podcast, Heycutie and CKDub welcome Brent Underwood to the show. We came ready to get inside of Brent’s head, and you will be surprised at what we found out. Just know he didn’t back down from any questions and he provided ton of insight into the single black man’s thought process. Tune in as Brent flips the table on us and we talk cheating!